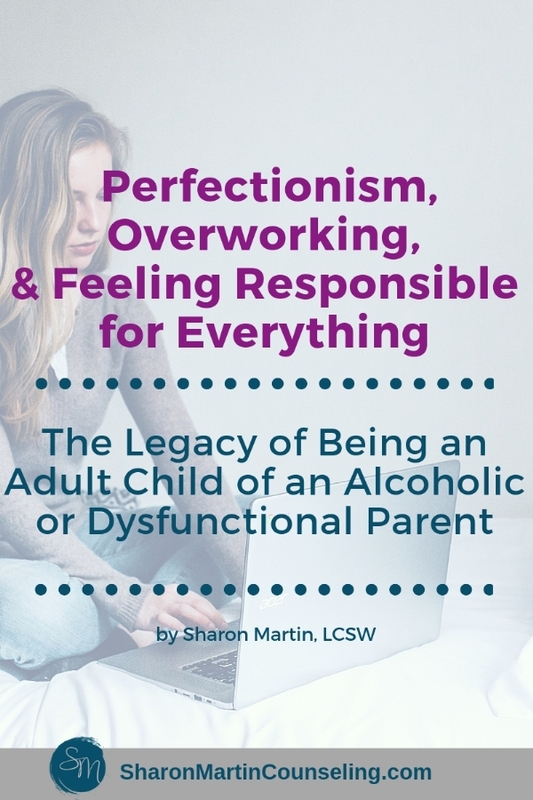 Why Do Some Adult Children of Alcoholics Become Workaholics and Perfectionists? 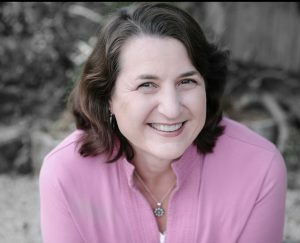 - Sharon Martin, LCSW Counseling San Jose and Campbell, CA ? Why do some adult children of alcoholics become workaholics? “Work first. Play later.” That’s the motto Elizabeth grew up with. It was hard for her to relax and enjoy things when there was work to be done, a project left unfinished, or something still on her to-do list. She was more comfortable working than having fun. Play and rest just seemed like a waste of time. Elizabeth had always been a hard worker. She was proud of her work ethic and it had certainly served her well in many regards. She was advancing at work, her boss counted on her, and she was earning decent money. 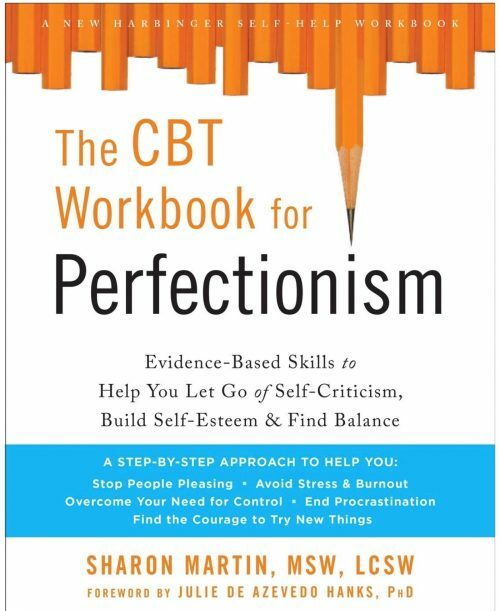 If you’re a high-achiever, perfectionist, workaholic, or overly responsible adult child of an alcoholic, (addicted or otherwise dysfunctional parent) you know exactly how Elizabeth felt — compelled to work incessantly and uncomfortable resting and relaxing. Work and busyness can easily become your identity and your self-worth. 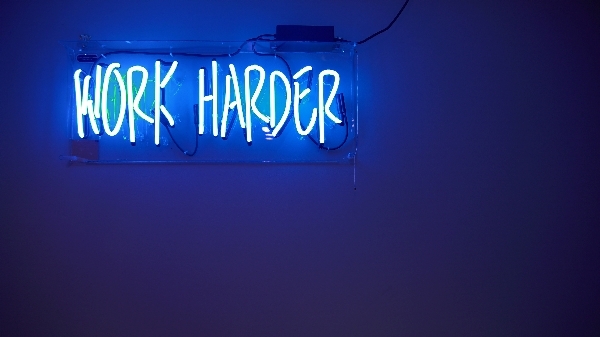 Productivity is a way to prove your worth. Work is a form of people-pleasing. Work can be a way to avoid difficult feelings, people, and problems. Elizabeth would only rest or do something fun after all of her work was done. The problem was that the work was never done. There was always more work she could do. There was a never-ending pile of dishes to wash, more household repairs to do, and more emails to answer. She’d redo work until it was perfect. And she’d multitask because being doubly or triply productive seemed to be the only way she felt adequate. Like Elizabeth, we overschedule and stay super busy because we’re uncomfortable relaxing and having down time. We don’t want to be seen as lazy, or a failure, or ungrateful. We don’t want to be alone with our thoughts. By constantly working and doing, we’re trying to stave off criticism (from others and ourselves) and ensure that we’re earning our keep. Adult children of alcoholics often mistakenly believe that work is the important stuff and that play is optional. Work always comes first because that’s how we prove that we’re worthy of love and acceptance. We’re afraid that if we aren’t perfect and productive, then we won’t be needed, wanted, or liked. We struggle to just “be”. We’d rather “do” because serving, contributing and working prove that we matter. Rest, relaxation, and play can feel unnatural if you weren’t encouraged or allowed to do so as a child. Not everyone grows up in an environment where they feel safe, secure, and loved just as they are. Some kids have to constantly prove themselves and convince people that they deserve to be loved and taken care of. They have to be “on” all the time. Relaxing can feel unsafe; it’s letting your guard down and possibly missing warning signs that something bad is going to happen. Children in alcoholic (or addicted or otherwise dysfunctional) families grow up to be adults who constantly feel like they have to prove their worth through achievements, awards, grades, diplomas, and other outward signs of success. They don’t know how to relax and just be themselves. As I mentioned, children in alcoholic or dysfunctional families feel like they have to earn their parents love by being perfect children — making the honor roll, excelling at sports and music, taking care of their siblings, following the rules, and so on. Anything less than perfect (even a B on a report card or being second string on the football team) results in severe criticism or punishment. The same is true if you do something for yourself. Perhaps you were late coming home after school because you were hanging out with friends (a completely normal thing to do). Your mother might yell at you and call you selfish and lazy. These messages stay with you into adulthood. You remain afraid to let people down. You don’t want to do anything that might be displeasing to others or result in criticism. Overworking becomes a way to protect yourself from upsetting people. If you weren’t taught that you have intrinsic value, you’ll always be seeking external validation, praise, and reassurance that you’re good enough. This, of course, leads to feeling like you’re worth is tied to your productivity and others are only happy with you when you’re working, earning money, or contributing something. Work is always commonly used as a form of avoidance. Growing up in a dysfunctional family, you weren’t taught how to deal with difficult emotions in healthy ways. You may have witnessed your parents use alcohol or drugs, avoidance, rage or violence to deal with their problems. Your parents may not have been very attuned to their own feelings or yours — leaving you without much awareness of your feelings and a tendency to numb them with food, alcohol, or work. And since hard work, being responsible, and being busy are generally seen as positives, you may not even be aware that you’re using work as a way to avoid your feelings, problems at home, or “emotional baggage”. Even if you’re not the adult child of an alcoholic or addict, you may have gotten rather mixed up messages about work and rest. Perhaps your parents worried a lot about money or what the neighbors thought. They may have modeled over-working with all of the best intentions. The point is, if no one showed you that rest is also valuable, you’re going to function from the “work first, play later” mentality and play and rest will easily be shoved to the side in order to make room for more of what feels right and validating to you. Making time for rest and play will actually increase productivity, but that’s not really the point. If you’re a goal-oriented, high-achiever, you don’t need to be more productive. Adult children of alcoholics can learn how to feel content with doing less. You can practice being still and quiet. You can learn to relax your body and mind in order to rest. You can retrain your thinking and remind yourself that you don’t constantly have to prove yourself. Perhaps life isn’t just about doing as much work as you possibly can. Perhaps people will love you and value you even if you slow down, take a break, or do something just for the fun of it. If this isn’t’ how you naturally think, it’s going to take practice. It’s hard to untangle the messages we get as children. Start with awareness. Notice the things you say to yourself about rest and work and what you deserve. Notice the messages other people give you about work and worthiness. Listen to your body and try to notice if it’s asking you to slow down and give it a rest. Change is always a process. For now, start with the idea that love and acceptance don’t have to be earned. Try on the idea that your worth as a person isn’t based on what you can achieve, how much you earn, or how much work you can do today. You are enough just as you are and I hope you’ll let that thought in and give it a chance to grow. This post is adapted from a post originally published by the author on PsychCentral.com.